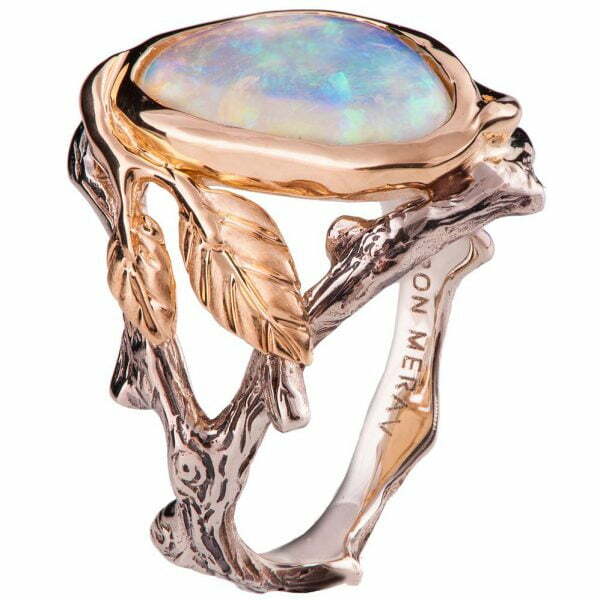 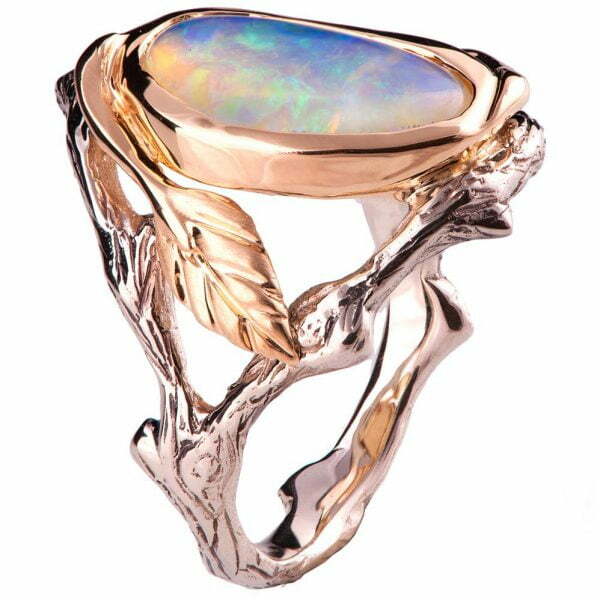 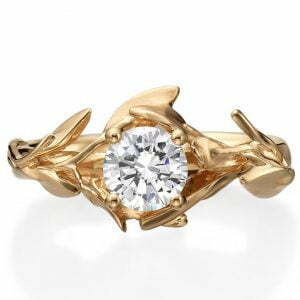 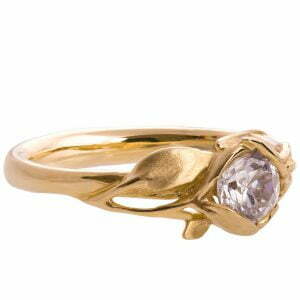 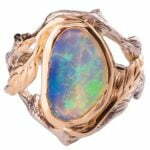 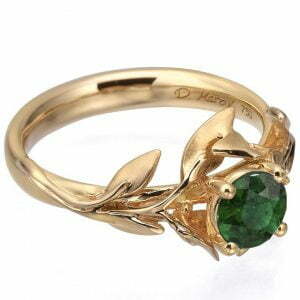 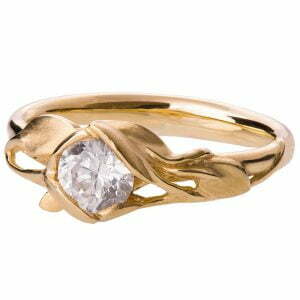 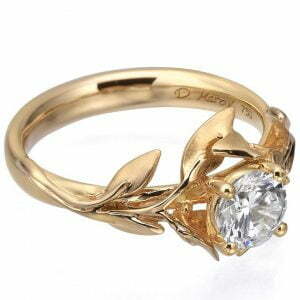 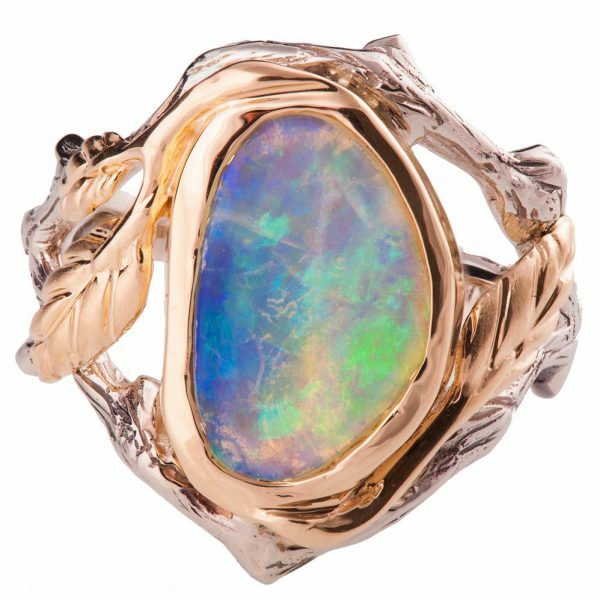 A handmade twig and leaf ring made in two gold colors and set with a beautiful Australian opal of your choosing. 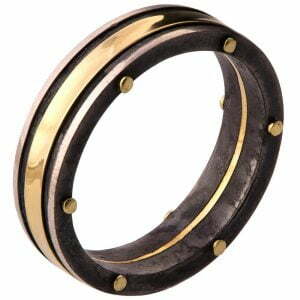 The grooves in the band are plated with black rhodium which emphasizes the texture. 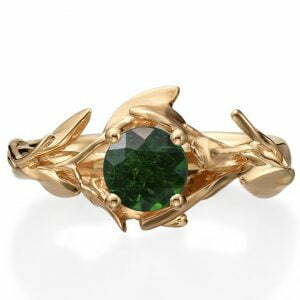 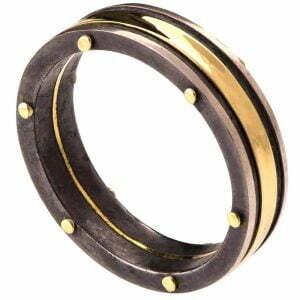 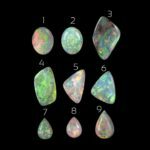 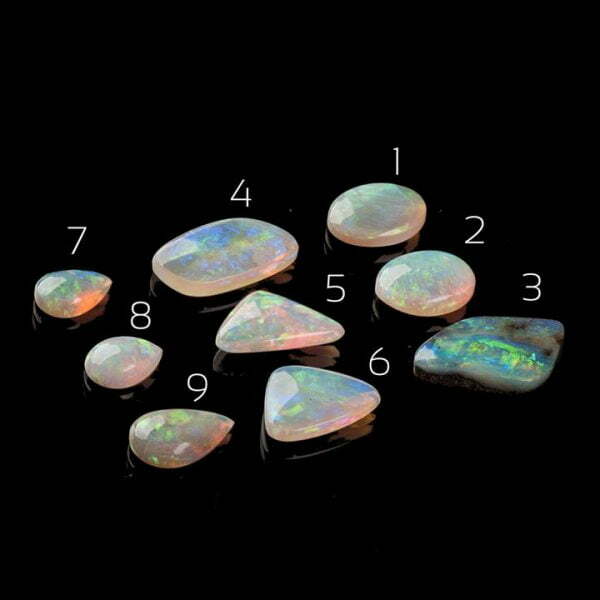 This ring pictured is about 18.8mm wide at the widest point, this would change according to the stone you choose.